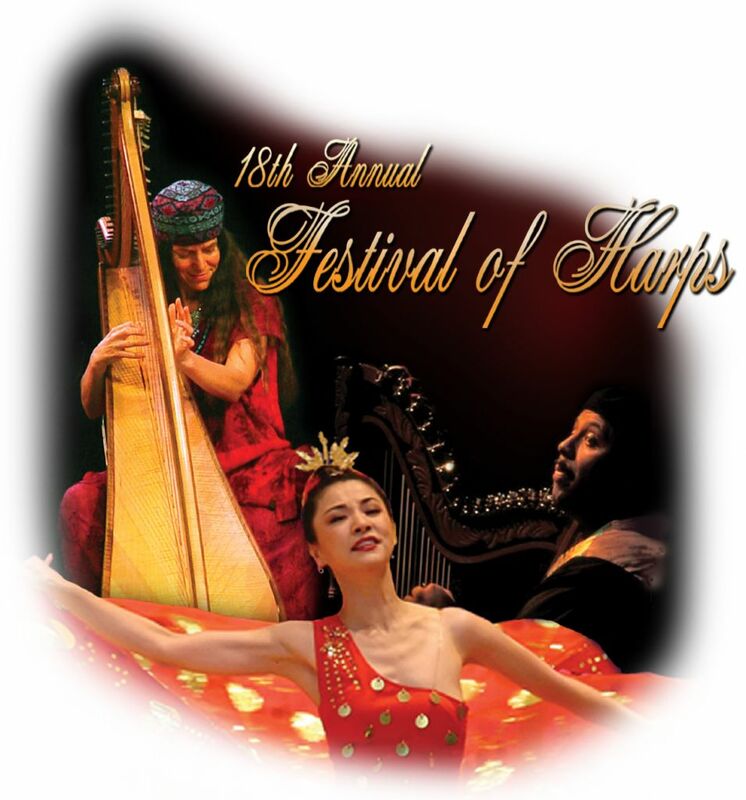 The Festival of Harps(sm) is a series of concerts and educational outreach programs which have grown from a San Francisco grassroots movement to an eagerly awaited annual event at major concert halls throughout Northern California. 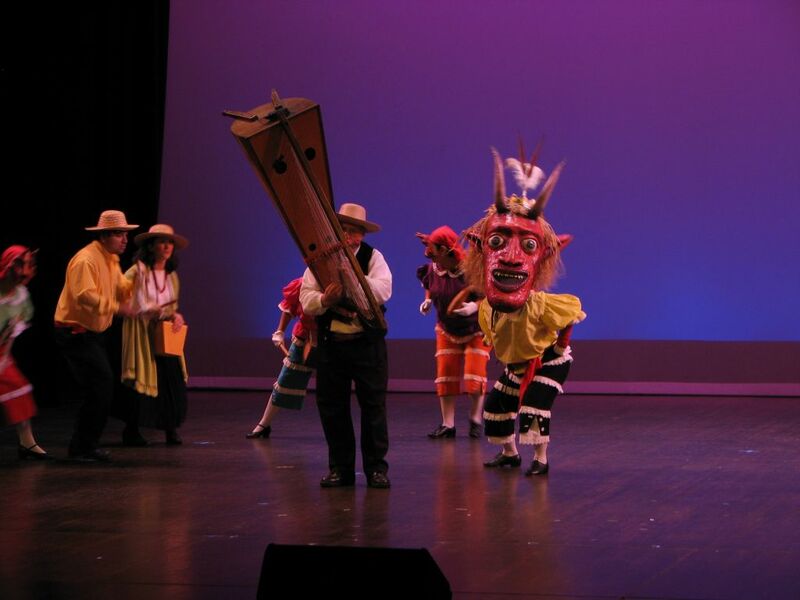 The Festival features the finest virtuoso harpists from many cultures playing traditional, classical and original music that encompasses the finest ancient and modern styles, dramatizing the unity of the world’s people and cultures through the universal language of music. 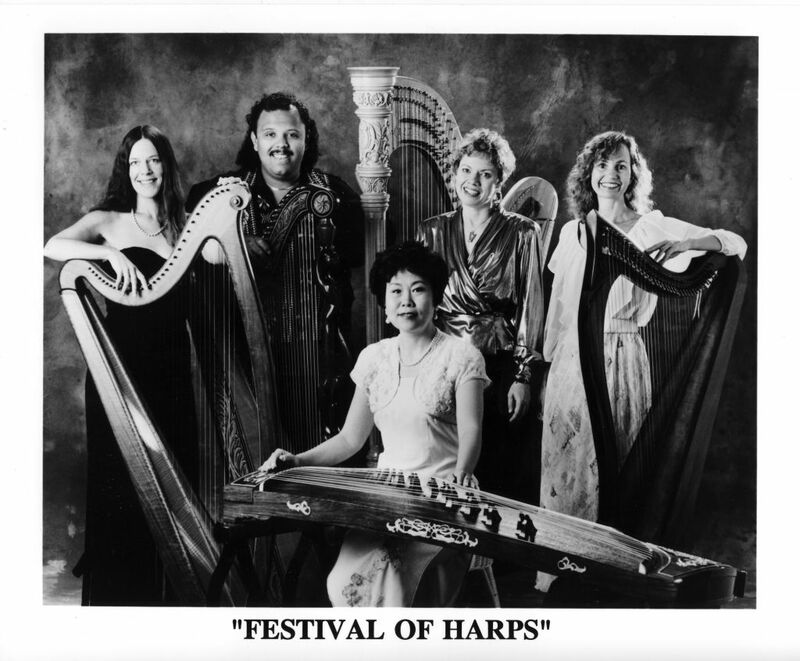 Since presenting the first Festival of Harps to a full house in 1989, founder-director Diana Stork has brought the beauty and magic of the harp to increasingly wider audiences. From the Monterey Bay Aquarium to Grace Cathedral atop San Francisco’s Nob Hill, from Modesto’s State Theatre to the Spreckels Performing Arts Center, the Festival of Harps has been drawing and captivating sellout audiences.